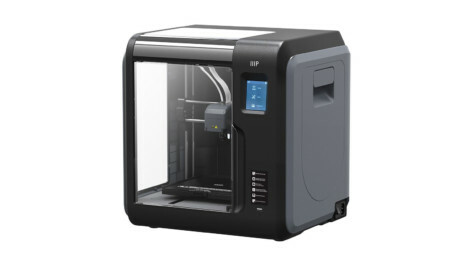 With the Mini Delta, Monoprice claims to have built "The lowest priced professional quality 3D Printer in the world". 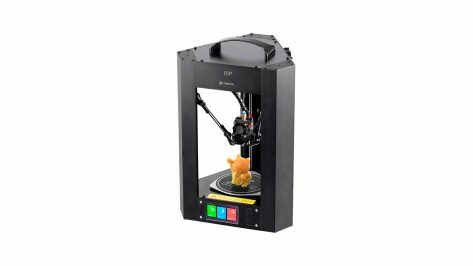 Let’s review the facts. "I built a wifi "walkie" talkie for my kids; now you can too! 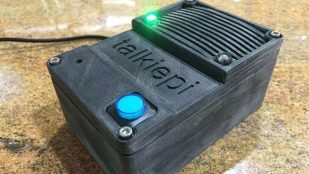 ", writes maker Daniel Chote on projectable.de. 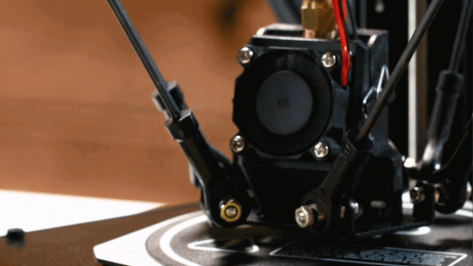 It runs on open-source software and is a great weekend project. 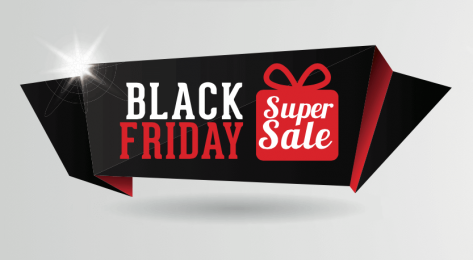 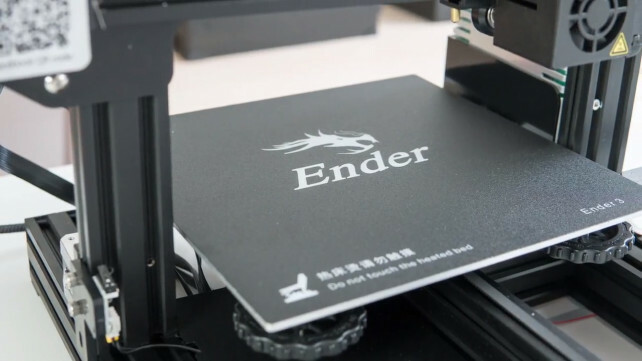 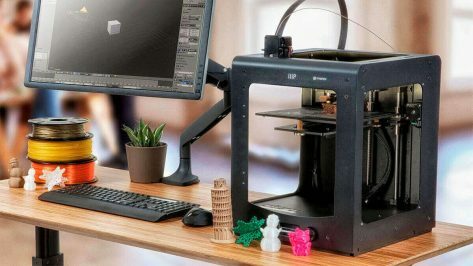 Have you been wondering which budget 3D printer to buy? 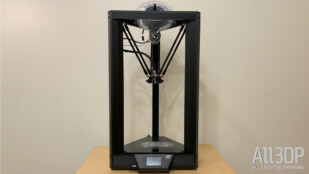 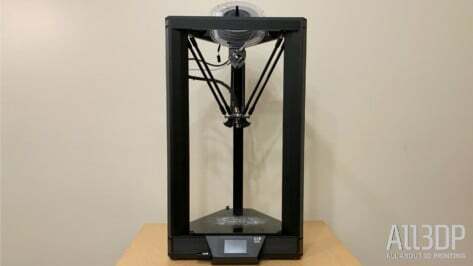 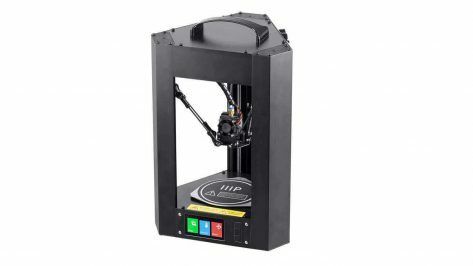 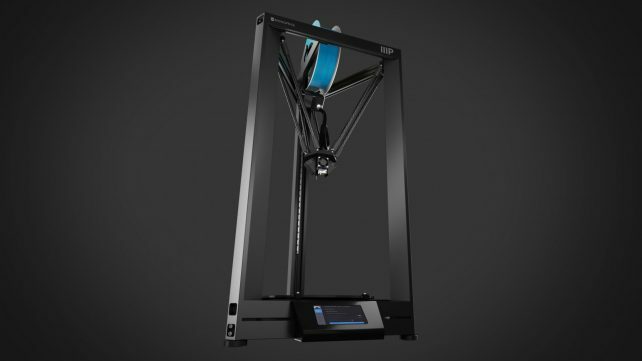 Check out the Monoprice MP Select Mini 3D Printed V2 costing just $219. 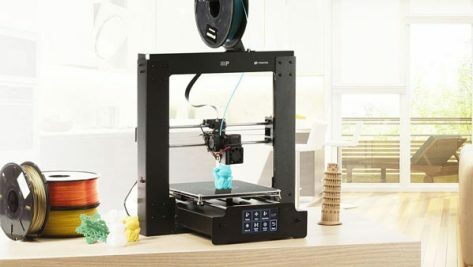 US electronics retailer Monoprice has chopped up to $200 off the price of some of its 3D printers -- including the Maker Ultimate, the company's rebadging of the heavy hitting Wanhao D6. 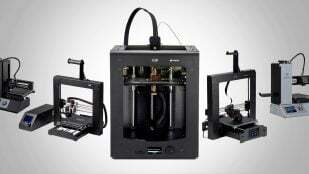 US electronics giant Monoprice has revealed details about multiple new 3D printers it will be adding to its lineup in 2018. Headlining the new crew is the Monoprice Delta Pro. 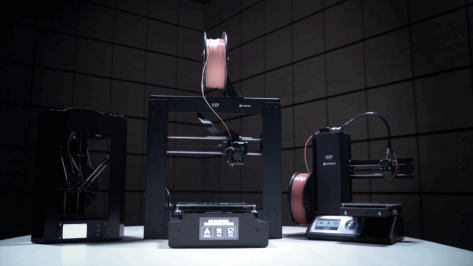 All3DP speaks to Monoprice about the latest addition to their affordable 3D printing line, now live on Indiegogo. Monoprice shares more details on three new 3D printers in their range; the MP Select Mini V2, the MP Mini Delta, and the Maker Select Plus. 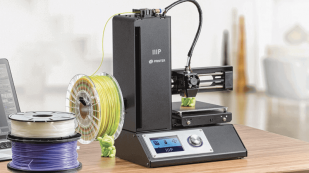 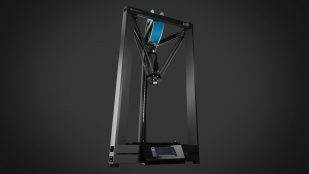 With a pair of affordable new machines for consumer and commercial use, the Monoprice 3D printer stakes a claim for category leader.